Motion Index Drives infinitely programmable TR Series Headstock/Tailstock trunnion set is an alternative to the extremely high precision and zero backlash TMF and RT series trunnion indexing systems. 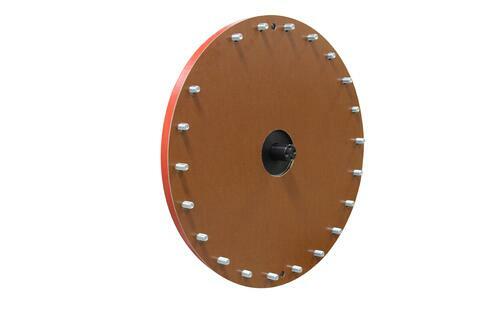 The TR Series offers a lower cost alternative to applications that require such high standards. 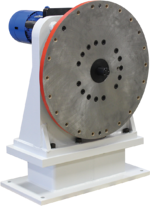 Offered in complete head and tail stock standard sets, you have the option to purchase a complete trunnion solution from Motion Index Drives that includes heavy duty constructed base frame, HS/TS riser bases, and fixture backbones. 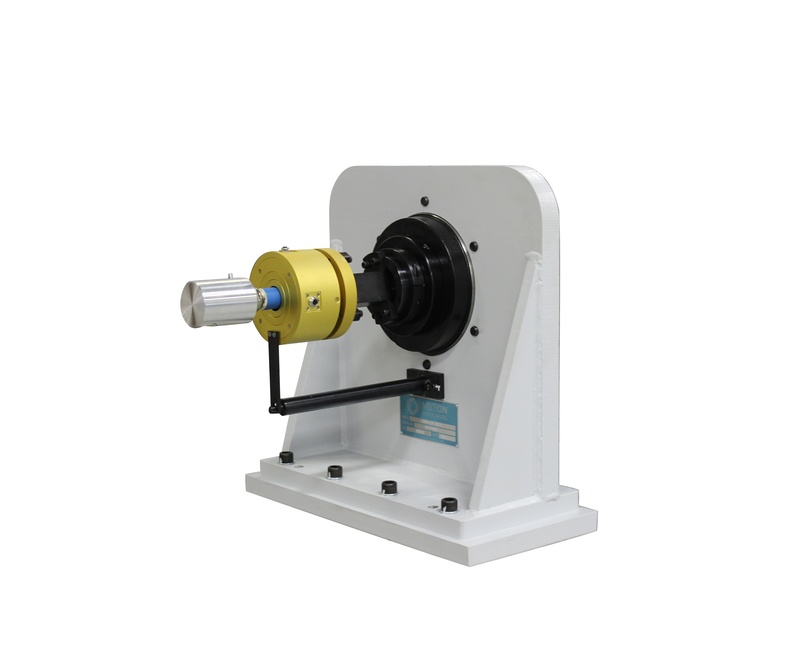 The low backlash gear heads rotate tooling on a horizontal axis at less than 1 arc minute and are capable of mounting any servo motor or ac motor with encoder. It is equipped with a large thru hole making it capable of running customer required utilities such as pneumatic, hydraulic or electric. The heavy duty welded steel construction has self-aligning sealed tailstock bearings and custom mounting plates per customer requirements. 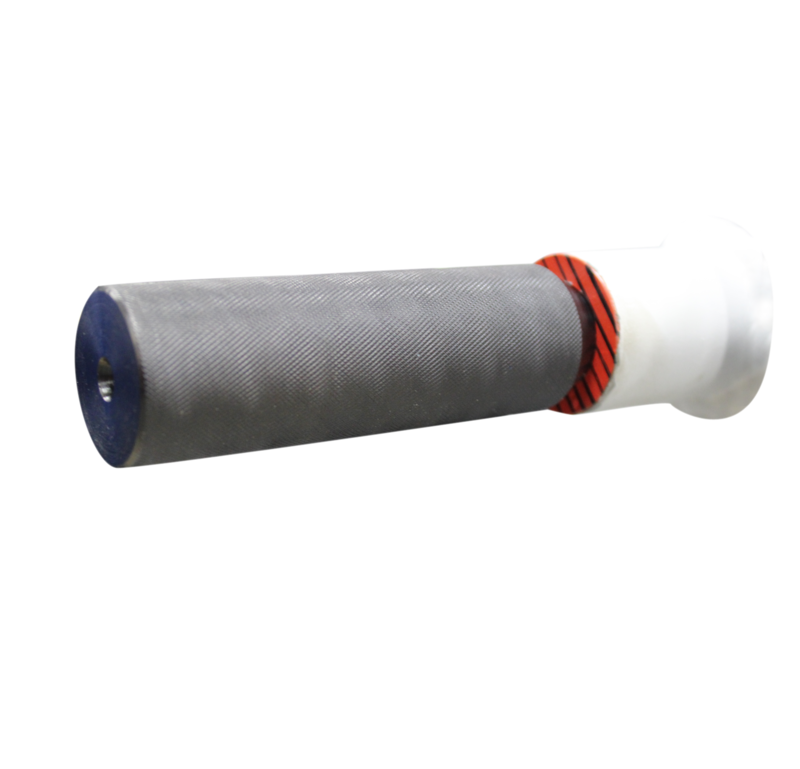 The TR series is ideal for rollover applications in the aerospace, automotive, defense, construction and mining equipment, alternative energy and railroad transportation manufacturing environments. The TR Series was manufactured to be suited for laser, spot, mig and tig welding applications. Incorporating the TR series into your weld cells can be relatively easy by indicating what robot manufacturer you are implementing and the TR Trunnion can be adapted to accept virtually every robot brand. For more information or options available for the headstock/tailstock trunnion set please take a look at our brochure.